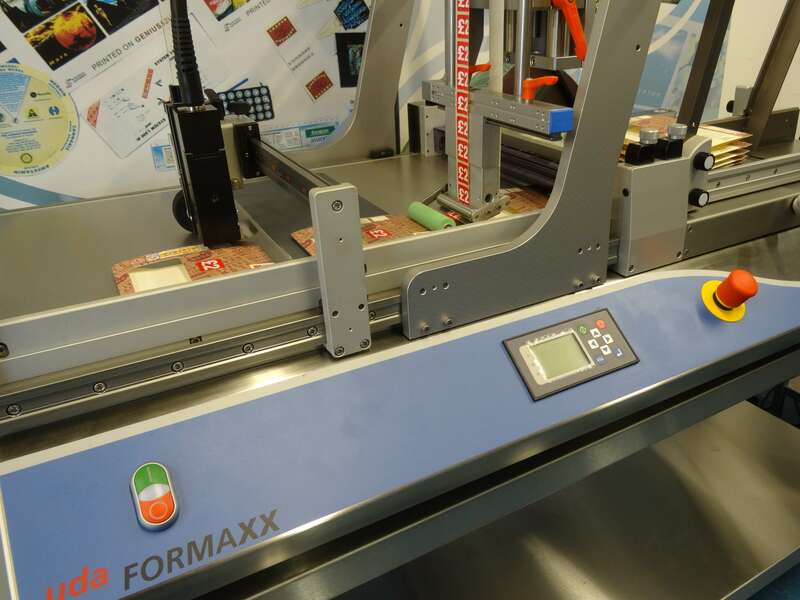 With the udaFORMAXX, you have a ready-to-go option for replacing hand labelling of your sleeves or cartons. 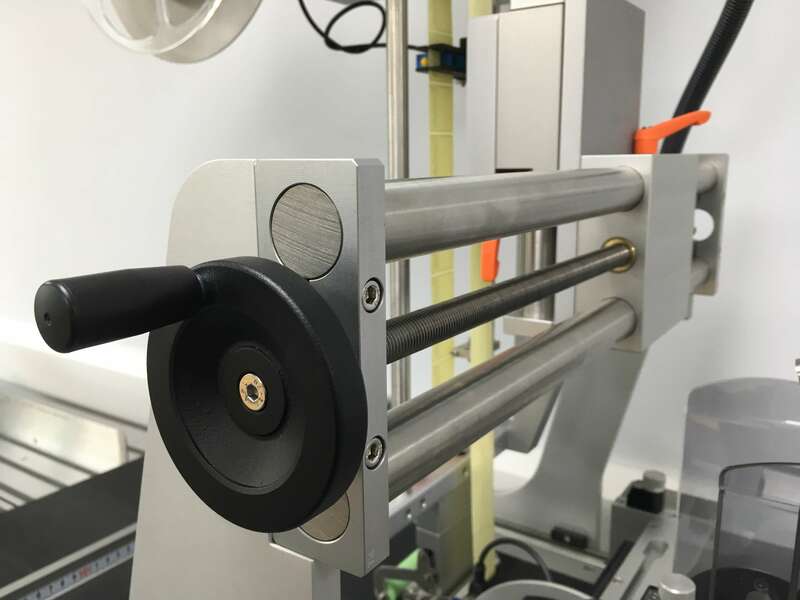 The modular design makes it easy to add a label applicator in addition to (or instead of) a printer. 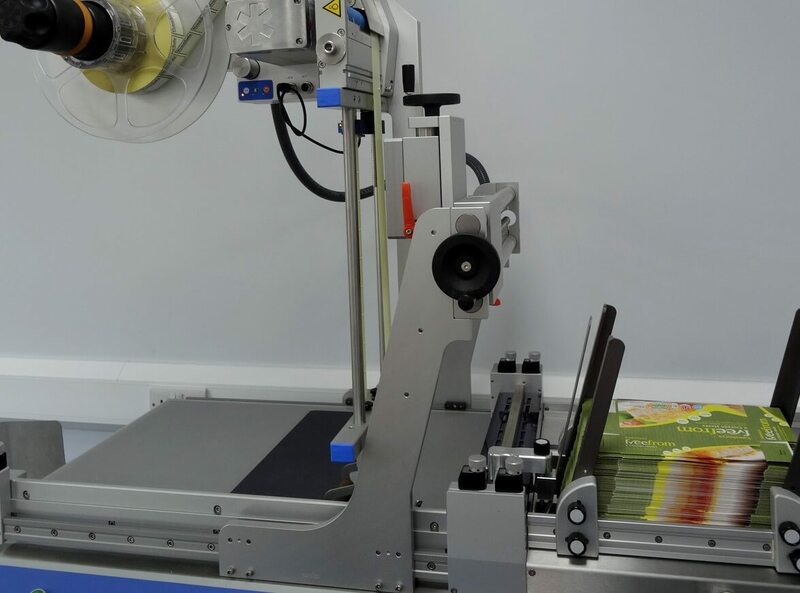 The carton feeding machine separates packs from a stack and feeds them past the integrated labeller. 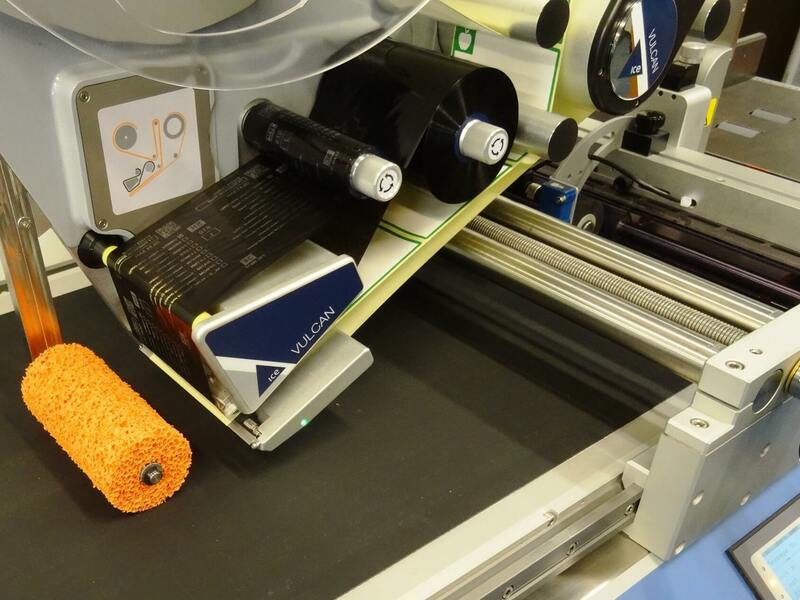 A sensor picks up the edge of the pack and ensures that the applicator applies labels exactly where you want them on every pack. 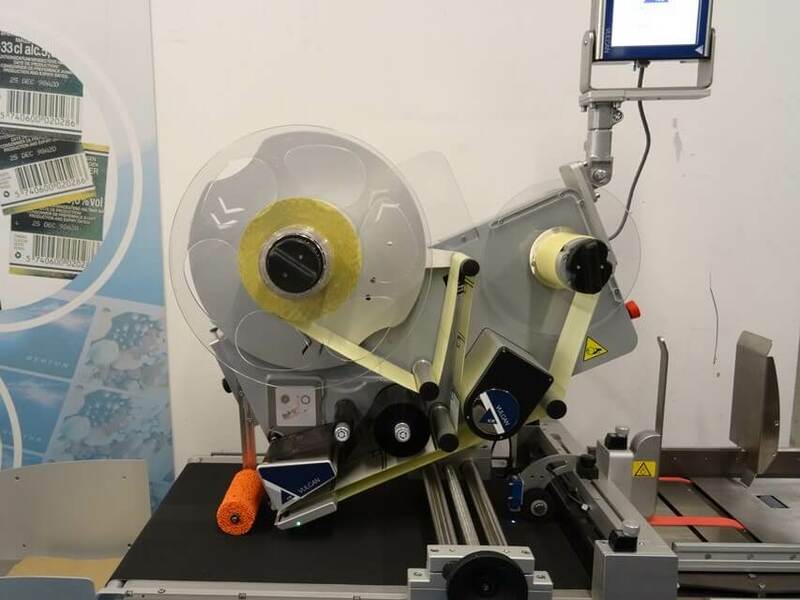 What’s more, you can expect to label around 200-300 packs per minute – depending on the size and shape of your sleeve or carton. 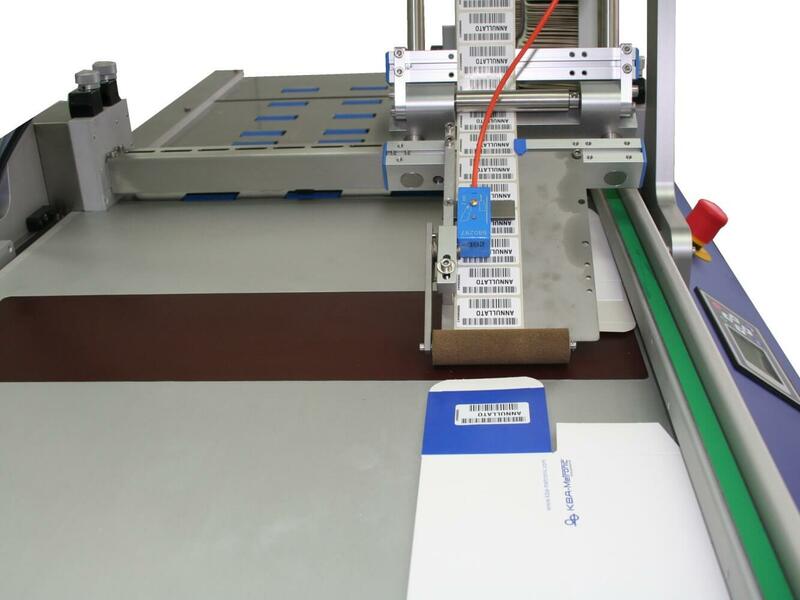 You can use a standard label applicator for pre-printed labels. 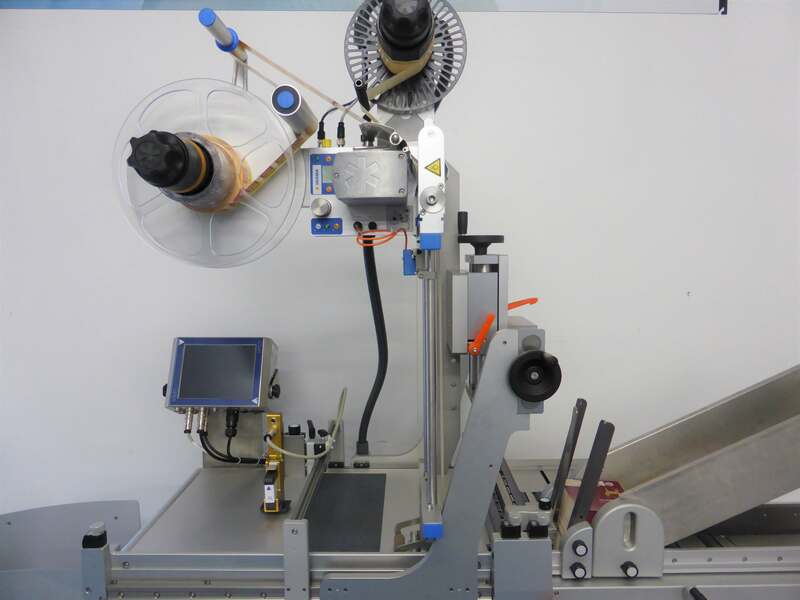 Or you can fit a print and apply label applicator for late stage customisation with more detailed product information. 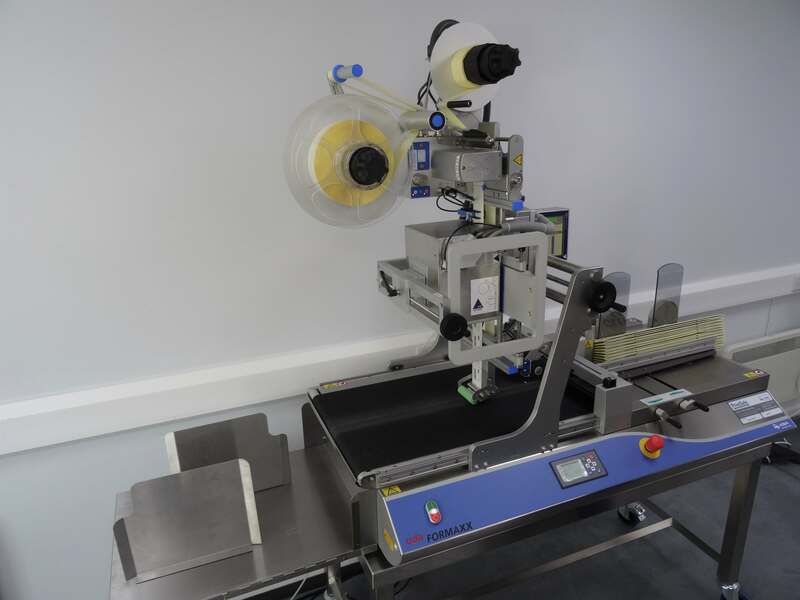 udaFORMAXX sleeve and carton feeders give you lots of options for high-speed coding or labelling away from the main production line. You can add a choice of printers and labellers for date and batch printing as well as high resolution linear bar code and 2D code printing. 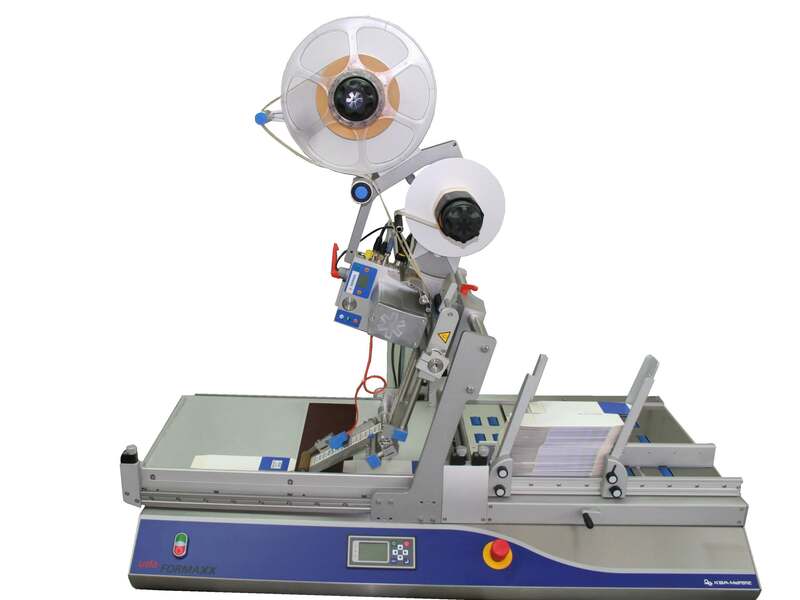 With the addition of a vision system, you can also inspect code or label placement and accuracy.